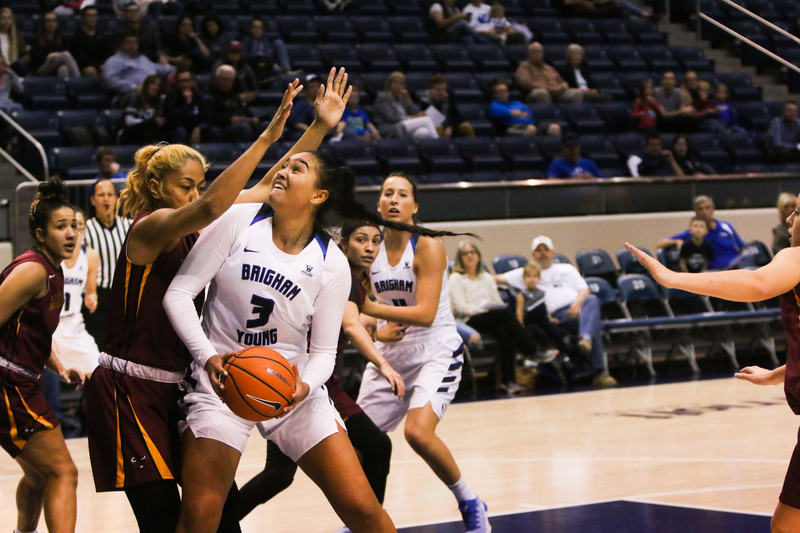 The Cougars came back from a 10-point deficit in the final minutes to win their regular season opener against Southern Utah 75-67 in overtime. 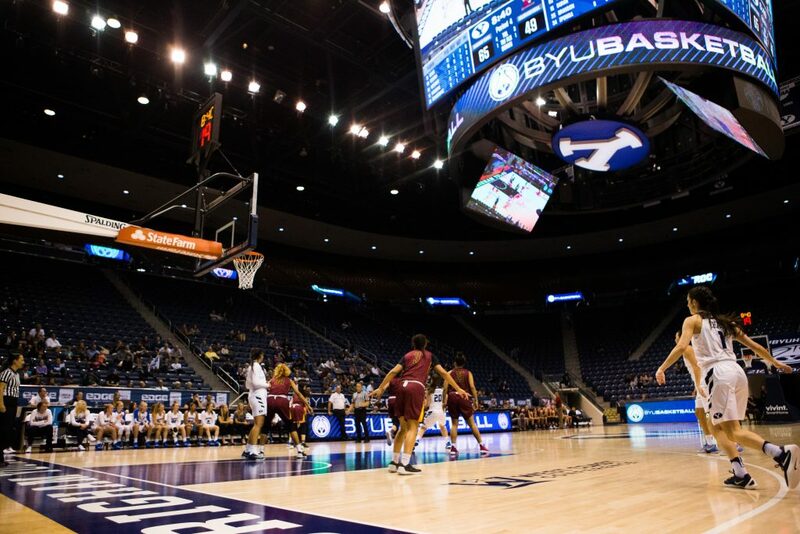 Cassie Devashrayee led the team with 25 points, including several clutch shots in the final minutes to take the game to overtime and then seal the victory for the Cougars. It was a rough night on offense for the two teams – each had over 20 turnovers and shot under 40 percent from the field. The Cougars were able to jump out to a 15-point lead in the first half, but due to turnovers and forced shots, they found themselves up by only three points going into halftime. The Thunderbirds defense allowed them to get back into the game. Starting in the second quarter they full-court pressed on nearly every BYU possession. SUU had a total of 17 steals and 17 points off turnovers in the game and found themselves up by 10 with three minutes left in the game. A 7-0 run in the final minutes led by Devashrayee brought the game back within reach, and the second half ended in a 61-61 tie. BYU dominated in the overtime period, outscoring SUU 14-6 in the extra session to start off the season on the right foot. Other stalwart performances came from Malia Nawahine with 19 points, six rebounds and five assists, and Shalae Salmon with 12 points and 17 rebounds. It was the first double-double of Salmon’s career. Both Judkins and Devashrayee praised the mental toughness and heart of the team, saying those things will be very important in upcoming games. Judkins mentioned before the season started that shooting would be a strength for this team, but that wasn’t as apparent against SUU. He explained that the team can’t let shooting woes be contagious and they need to find other ways to score when the perimeter shots aren’t falling. 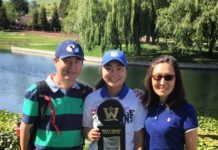 Ideally, the Cougars would never find themselves in a 10-point hole late in a game, but the experience against SUU taught the team how to deal with adversity and come out on top. The team hits the road this week to take on Washington on Nov. 15 and Eastern Washington on Nov. 17. 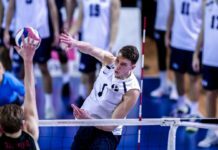 BYU’s next home game will come against Utah Valley University on Nov. 21 at 11 a.m. MST.